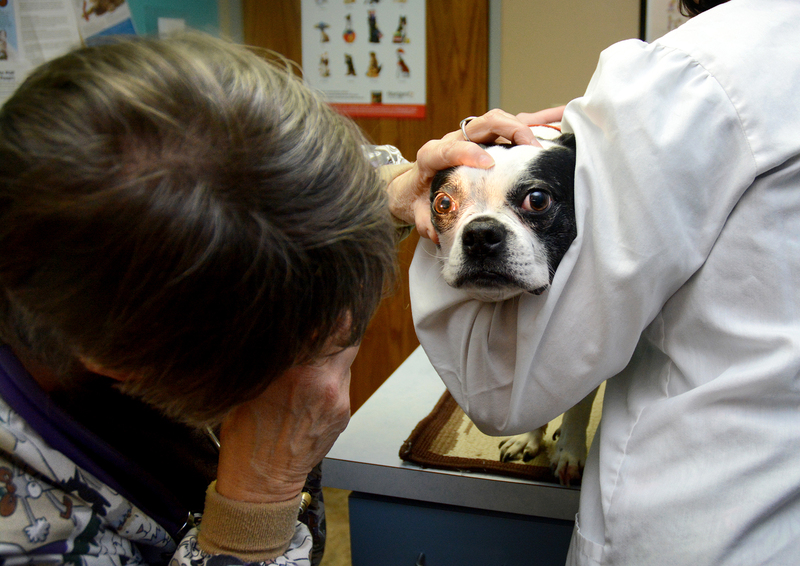 Northwest Animal Hospital was designed from top to bottom with our patients in mind. 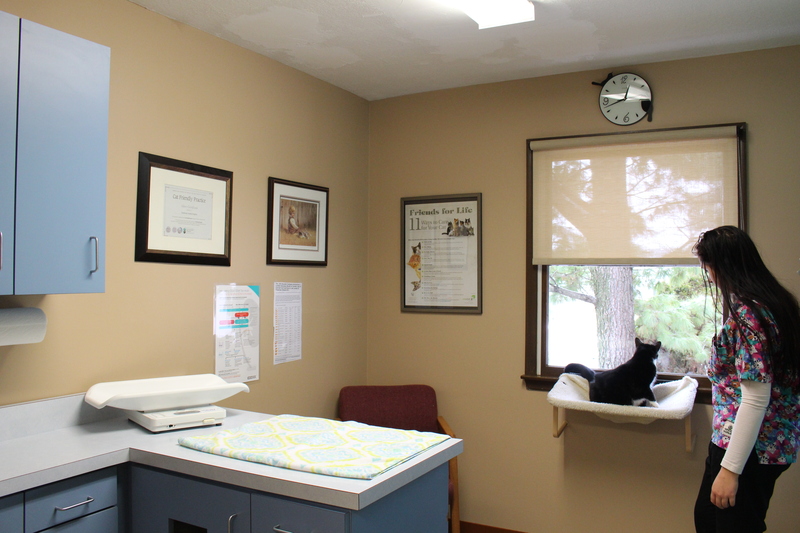 We offer an open, airy lobby with three separate waiting areas, five modern exam rooms, including one with a window seat for cats. Northwest Animal Hospital has a wonderful backyard for exercise of the dogs boarding. Our hospital is exceptionally clean and virtually odor-free. For your convenience, Northwest Animal Hospital carries a wide variety of prescription foods, dental products, Gentle Leaders, and home care products for your pet. Technology is changing the face of veterinary medicine, and we are committed to staying ahead of the curve. With specialized diagnostic tools like the VetScope and our ultrasound equipment, we’re state-of-the-art, as well as state of the heart.